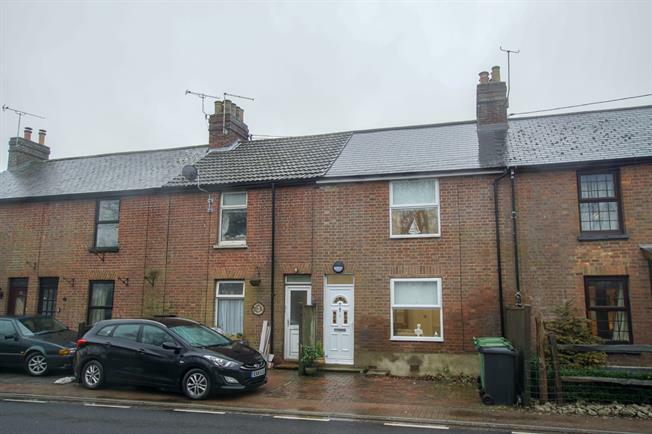 3 Bedroom Terraced House For Sale in Etchingham for Guide Price £265,000. Greatly improved terraced family home that has been transformed by the current owners with excellent attention to detail. Surprisingly spacious with two reception rooms and large refitted kitchen/breakfast room. Three double bedrooms on two floors above with the loft room affording fine views. Off street parking for one vehicle and a large rear garden which measures in excess of 100 foot in length. Offered chain free with a Buyers incentive.